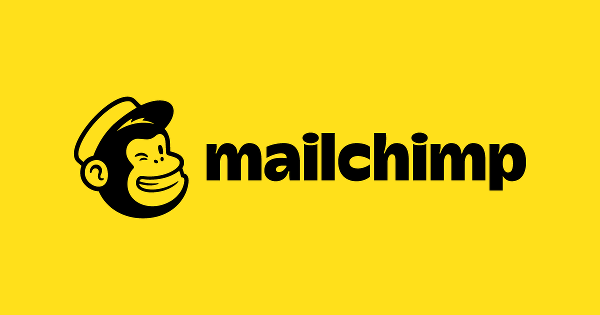 Shopify & Mailchimp have a falling out! Every Shopify expert, and every Shopify store owner, knows that unfortunately not every visitor to your store will make a purchase. In fact even the biggest companies in the world are only converting at around 5 - 10% while the rest of the e-commerce world is down at around 2 - 3%. One of the main keys to a successful Shopify store is to build a database of customers, and potential customers, that can be used for effective marketing strategies such as EDM’s or direct targeting on social media. To collect these email addresses most of our Shopify stores use a subscriber pop up ( you might hate them, but you MUST have one as they do work :-) ) offering a discount or benefit for signing up with this linked to a EDM platform such as Mailchimp. But Mailchimp and Shopify are no longer friends, throwing thousands of Shopify store owners into a panic…but never fear, there is an option! Mailchimp themselves are recommending the app Shopsync, which works in exactly the same way as the Mailchimp one did, and on the stores we have added it too it is working very well indeed. So before you jump ship from Mailchimp, take a look at the app and you can continue to grow your business in exactly the same way.